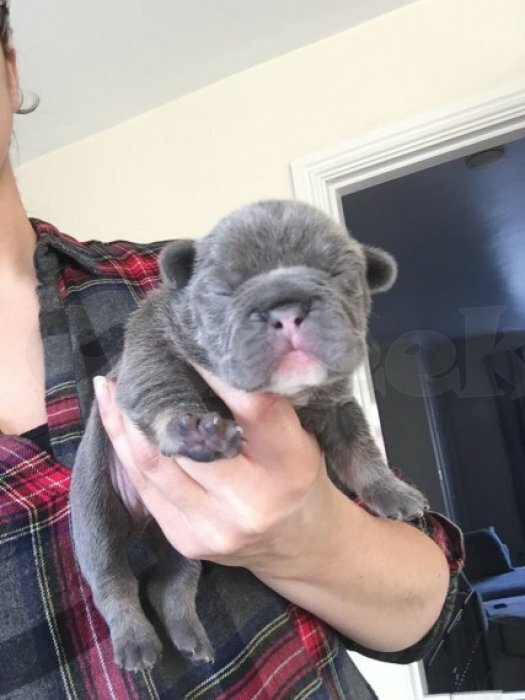 Healthy French Bulldog puppies available, we have blue and pied available for sale. Lovely home raised males and females ready now. they are home trained, vet checked, vaccinated and all in good health, come with all papers and delivery crate, sample food menu and toys. we accept deposit and provide change of ownership paperswell signed, shipping is available with tracking to your home.